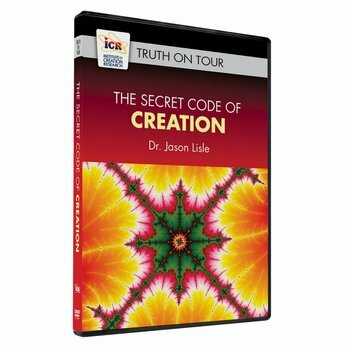 In this DVD presentation Dr. Jason Lisle provides "a little window into the mind of God" by exploring the amazingly beautiful and complex secret code that God has built into numbers. 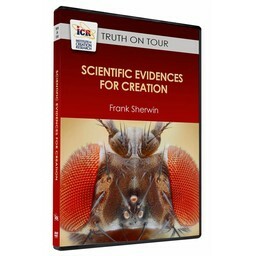 Using fractals - types of structures that repeat infinitely on smaller and smaller scales - Dr. Lisle demonstrates that the laws of math couldn't possibly have resulted from any kind of evolution and could only have originated from God. Fractals have no reasonable explanation in the secular/evolutionary worldview, but their intricacy, complexity, and wondrous beauty reflect the infinitely complex and inexpressibly powerful mind of the Creator. 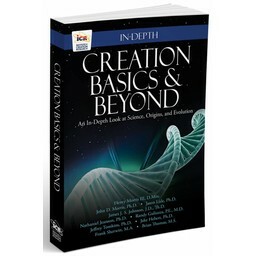 This is a great and fascinating depiction of God's creation! I would definitely recommend this! Dr. Jason Lisle presents a fascinating study of mathematics, including computer graphics that are beautiful almost beyond description. I would love to see this presentation in a more documentary style instead of a lecture; the subject matter deserves all the glory of high definition - and maybe 3D? 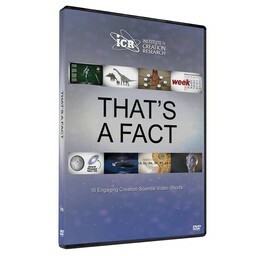 Encourage Dr. Lisle to do a sequel! 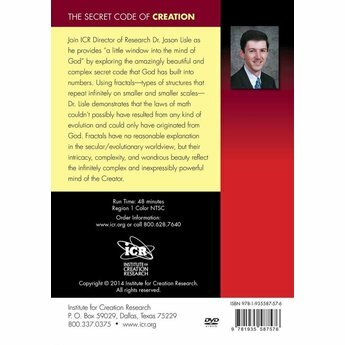 Even after seeing Secret Code of Creation a dozen times, our 6 children, especially the 5, 8, and 12 year old children, love this video and ask to watch it at least once a week. They are fascinated by the correlation of Gods wisdom and mathematics. We love Dr. Jason Lisle for many reasons. First of all, for being faithful to Gods Word as the authority in all things. Also, as Dr. Lisle is an intelligent man who is well spoken, able to communicate complicated concepts to the kids and adults. Thank you ICR for your faithfulness to truth and equipping families to boldly proclaim the truth of God, His faithfulness, His wisdom, and power. Looking forward to Dr. Lisles new book, we have all the others. Our 12 year old daughter has invited Dr. Lisle to come to Maine, maybe some day she will get to meet her hero. Until then, we look forward to sharing this lecture with others, to declare the wonder of God.